Welcome to 'The Barn' where Idaho Celebrates with Gratitude! A meadow, a mountain, a view surrounding an open-air barn, all generously provided for our communities' non-profit fundraising efforts. This website showcases pictures and details from current and past fundraising events. 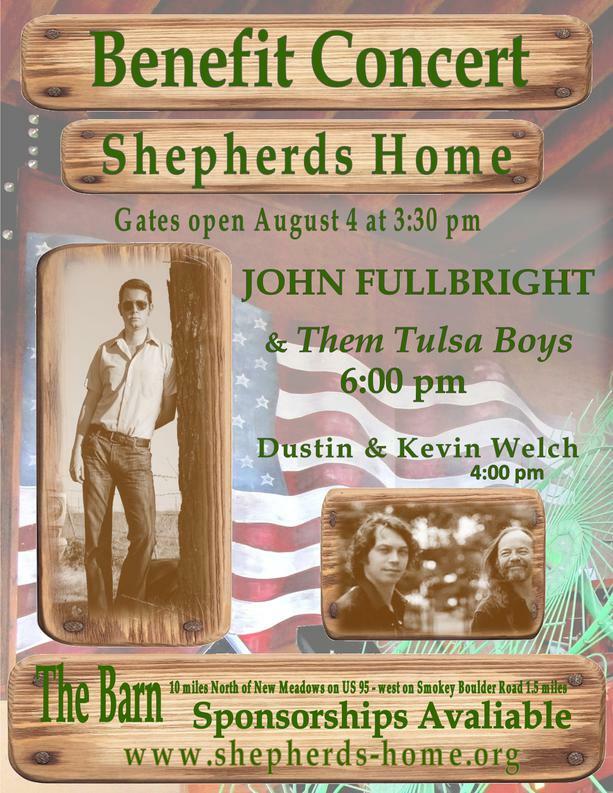 The 2019 Barn Concert will benefit The Shepherd's Home in McCall, Idaho. 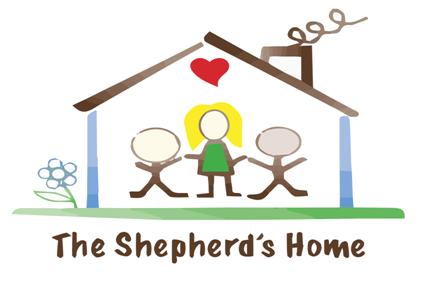 The Shepherd’s Home provides a safe and loving home for children experiencing abuse, neglect and/or turmoil. They strive to provide not only temporary shelter, but also a new road map for life after foster care. Introducing John Fullbright to the stage in 2019! Fullbright possesses a keen ear for memorable melody and a unique approach to harmony, moving through chord progressions far outside the expected confines of traditional folk or Americana. The performances are stark and direct, though, a deliberate approach meant to deliver the songs in their purest and most honest form. Welcome back Kevin and Dustin Welch! Once again, they will be sharing the stage, trading songs from their extensive catalogs. Exceptionally good music gets created when you take two lifelong musicians and add the easy camaraderie between father and son, sharing the natural push-and-pull of a family musical unit. If you have not had the opportunity to support our communities’ charities by attending a concert, you won’t want to miss this one. It will be a treat to listen to the way these artists voices and instruments blend together to create pure and joyful music. In the heartland of Idaho, with all of its blessings and beauty, this is how we celebrate gratitude. The Shepherd's Home invites you to join them for this incredible opportunity to hear world-class music in a peaceful country setting.